For example, it would make absolutely no sense to have this website’s content stuffed full of terms just as SEO company Alice Springs, online marketing company Alice Springs, digital agency Alice Springs, online marketing Alice Springs and AdWords management company Alice Springs. 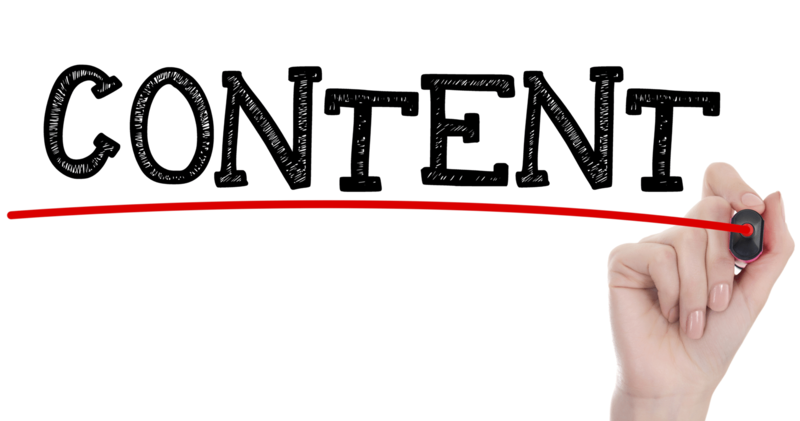 The aim is to balance these keywords naturally through the content so that it remains engaging, logical and readable. 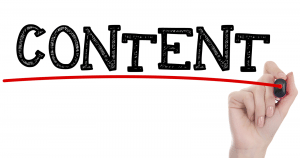 Once thorough research has been conducted, so that we are confident we understand what currently exists in your market, only then will we start writing and creating the physical content for you.